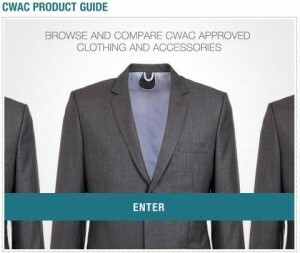 Commerce with a Conscious takes shopping for ethical menswear to the next leve1 thanks to the new CWAC Product Guide. 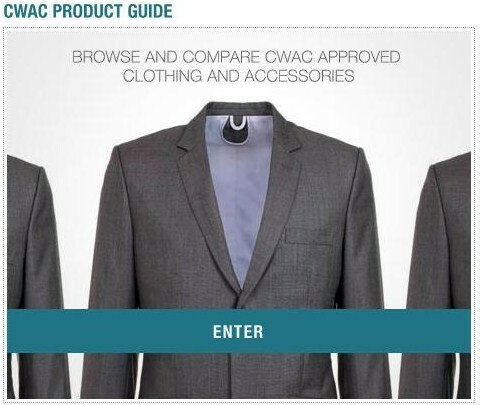 Here is how it works: “With the CWACPG, visitors can browse and compare CWAC-approved clothing and accessories based on the criteria of their choosing. The idea is have all of the best eco / ethical product in one place, thus taking the hassle out of socially responsible shopping.” (Brad Bennett, Editor at CWAC). The CWACPG organizes items by “Ethical Attribute,” showcasing only clothing and accessories that have been “CWAC-approved.” Amazing. Congratulations to CWAC on a fantastic initiative. Check it out!! 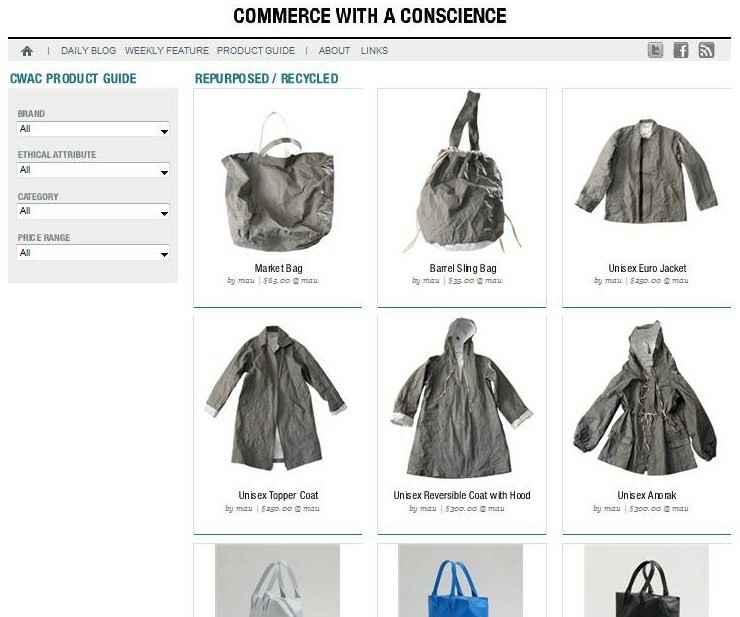 This entry was posted in Consumer Education, Education, Environment, Fair Trade, Fashion Design, Labelling, Labour, Responsibility, Social Conditions and tagged Brad Bennett, Commerce with a Conscious, CWAC, ethical, fashion, menswear, responsible on May 18, 2010 by Mary Hanlon. Thanks for the great write-up Mary!